W I L D B L O O M : the wichita collective. i moved to wichita in march of twenty-fifteen. jared and i were newly married, and i was living in a new city/state - far outside of my small-town oklahoma comfort zone. i needed my gps to get everywhere [for far too long, but let's ignore that fact.] but i knew this city had depth + stories to tell + adventures for me. 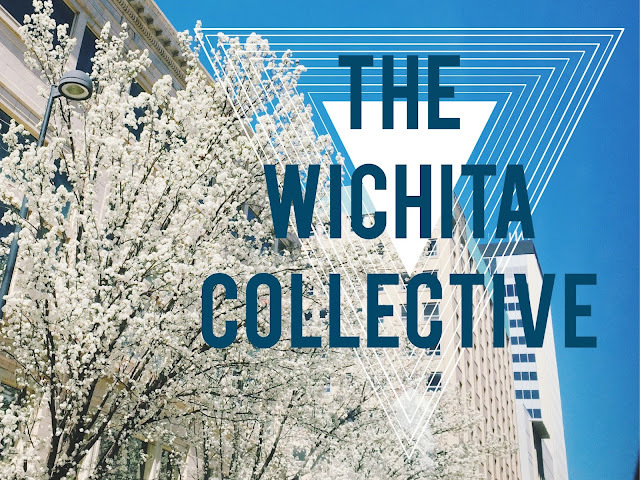 the wichita collective is my answer to that question. i want to share the places + spaces that make wichita great. coffee shops [obviously], locally owned restaurants + busniess, landmarks, etc. i want to meet new people and listen to their stories and make friends.